When underwater macro photographers think of ‘muck diving in Indonesia’, they usually think of Lembeh Strait, or maybe Ambon or perhaps Komodo National Park. 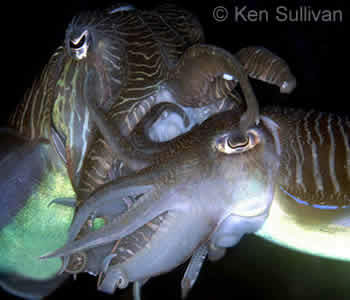 Or even as far afield as Sipadan and Mabul in Malaysia. 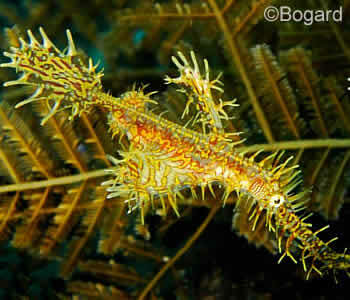 However the muck diving in Bali is often overlooked. Surely somewhere so accessible can’t be as good as the far-flung dive locations? Oh yes, it can! 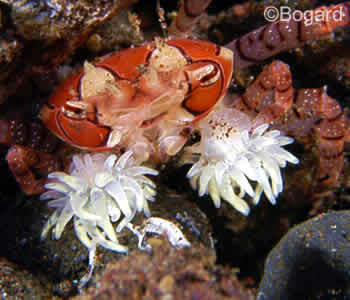 Secret Bay is the ultimate muck-diving and macro-photography site for any enthusiast. Bayu’s Place is another muck site in Bali with great diversity of macro critters for endless hours of underwater photography opportunities. Mimpi Channel is an excellent site for a Sunset or Night Dive. Shallow and full of cardinalfish, gobies, Mandarinfish and other critters. Permuteran Biorock with its warm water and coral-covered electrified metal structures is an interesting area. Because of this structure you’ll find gobies, eels, lionfish, frogfish, scorpionfish, and some Pegasus seamoths along with sponges and tunicates. One of the more recent discoveries in terms of muck diving locations. These 2 sites are home to some interesting critters. Tulamben Tianyar with its black sand provides a home to ghostpipefish, seahorses, Mimic octopus, eels, Wonderpus, frogfish, and lots of nudis. 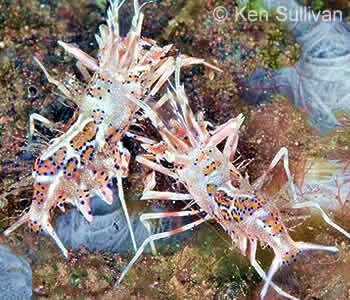 A popular muck site in Tulamben Bay with easy shore access and a multitude of exciting critters. Seraya Slope is definitely one of the most popular muck sites with our regular photographers. Amed is home to this little known site which provides a wonderful supply of subjects in the muck. These two areas of Blue Lagoon just outside Padangbai are great sites for macro, muck, and wide angle photography. 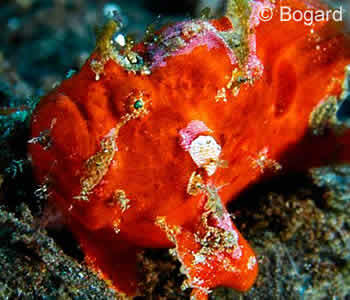 Bali’s muck dive sites are in the north west, north, north east and east of the island. The sites range from black to brown to white sand, with rubble bottoms, areas of sea pens, hydroids and sea grasses, sunken broken jetties, small reefs, huge boulders, usually with a huge amount of debris in the water which provide homes and shelter for those macro critters we all seek. Bali offers such a multitude of sites and subjects that no photographer will ever walk away disappointed. It doesn’t matter if you are into macro or wide-angle, are an amateur or a professional. AquaMarine boasts some of the best spotter guides in Bali. Our guides are much coveted dive companions for our regulars coming to visit Bali and looking for unusual or hard-to-find subjects. Secret Bay and Puri Jati are two particularly noteworthy muck sites in Bali that are shallow, muddy and bursting with critters. Read more detailed descriptions about these muck diving sites by clicking on the picture links above. These include Secret Bay, Bayu’s Place, Mimpi Channel, Pemuteran Biorock, Puri Jati/Kalang Anyar, Tulamben Tianyar, Tulamben River Bed, Tulamben Seraya Slope, Amed Ghost Bay, and the Padangbai Area. Mostly calm conditions with variations in water temperatures. Book Your Bali Diving - Muck Sites Today!